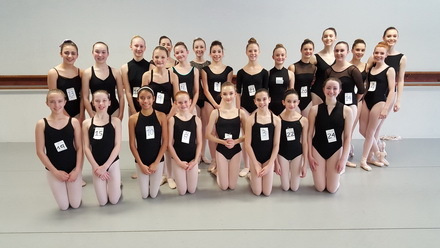 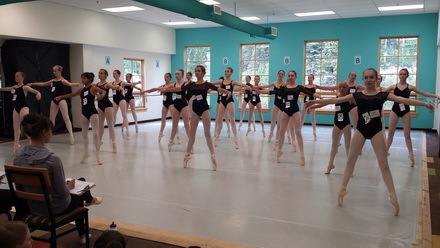 The Jillana School is an intensive summer program, directed by Jillana, authorized teacher of the Balanchine Technique® & Balanchine Style®, and is fashioned for the young pre-professional, ages 11-17. 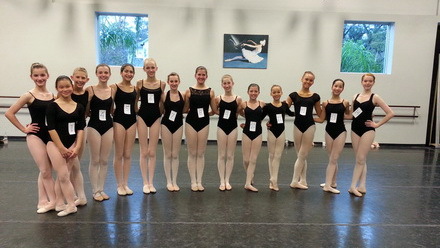 Balanchine Technique® will be stressed in all technique, pointe, variation, and repertory classes. 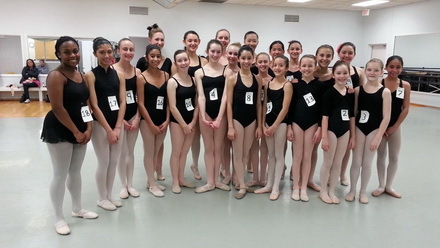 There will also be instruction in contemporary, character, pilates, choreography and music for dancers. 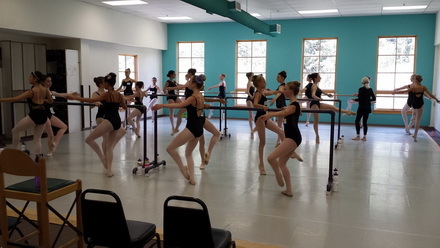 Excerpts and variations from Balanchine Ballets will be taught and some performed at the student performance (the last Friday of the session). 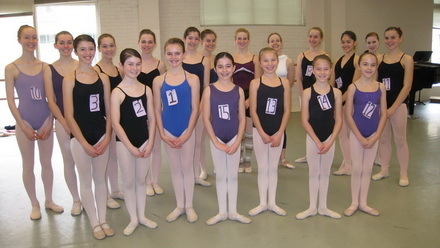 Photos through the years - click to see more! 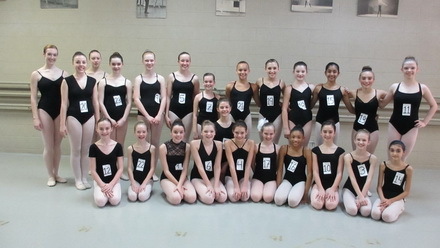 Jillana was invited to teach at SAB in celebration of their 75th anniversary.